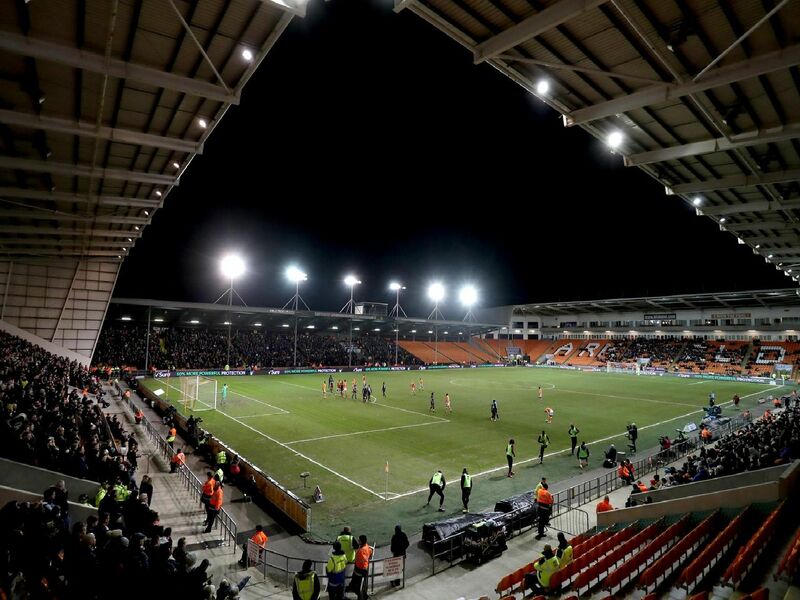 After talk of Blackpool's potential 12-point deduction, we've taken a look at the history books to see which other English clubs have been issued with a points deduction. From Manchester United to Leeds United, here are 15 English clubs to suffer a points deduction - and why. Click and scroll through the pages to see some interesting discoveries. Preston were deducted one-point in 1973 for fielding an ineligible player in Dave Carrick. His registration hadn't been endorsed by the Football League at the time of his Preston debut against Oxford. The Stags were found guilty of fielding an unregistered player, Colin Calderwood, who was making his debut in their match at Crewe in March 1982. Blackpool argued they had registered new signing John Butler in time for his debut, however a two-point deduction was implemented under the ineligible player rule in 1982. Arsenal's Nigel Winterburn and Manchester United's Brian McClair caused a brawl involving 21 players. As a result, the Red Devils received a one-point deduction in 1990.